Support our theater company! 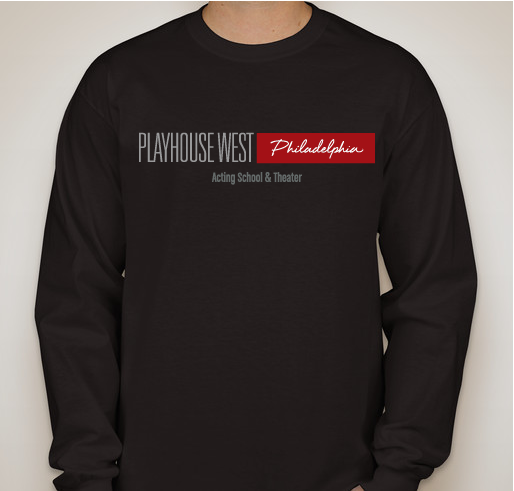 Buy a Playhouse West-Philadelphia T-shirt or Hoodie! 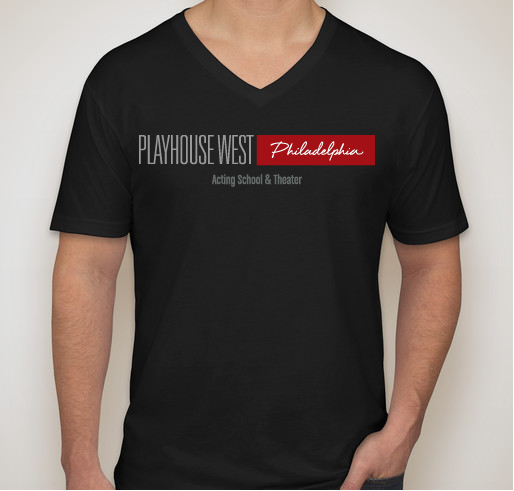 All funds raised will go directly to Playhouse West Arts Foundation Inc . 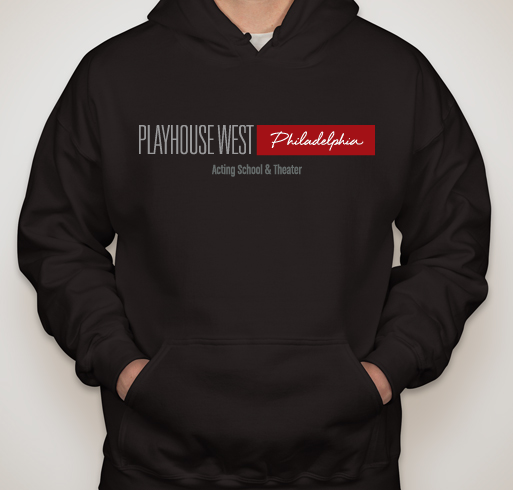 The Playhouse West Arts Foundation, a 501c3 non-profit organization is raising money for our Playhouse West - Philadelphia Theater Company through T-shirt and Hoodie sales. 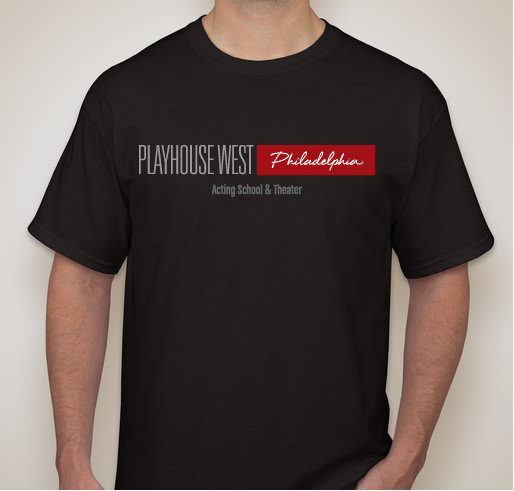 All the proceeds will go toward purchasing lighting equipment and other renovations we are doing at our theater. Because I believe in it! The Training of Tony Savant at Playhouse West has given me the tools and confidence to walk into any audition room and believe I have something special to share. This shy girl from Bucks Co thanks you! 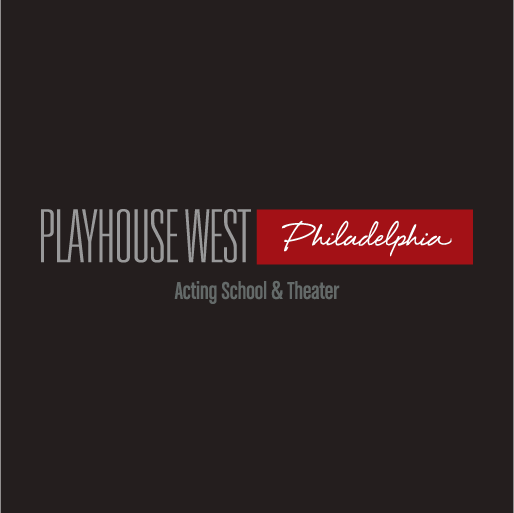 I am so grateful of the teaching at Playhouse West, I look forward to more growth and training and a successful career because of it! Thank you Tony Savant! I am supporting this campaign because they produce the best actors in the business!!! 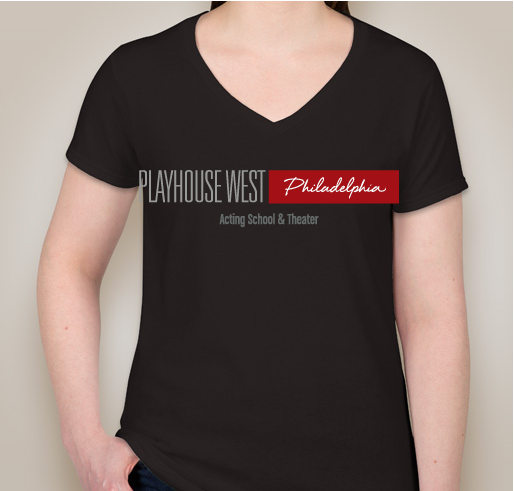 I love that Playhouse is an acting school where I can train professionally and seriously at my craft that I love so much! 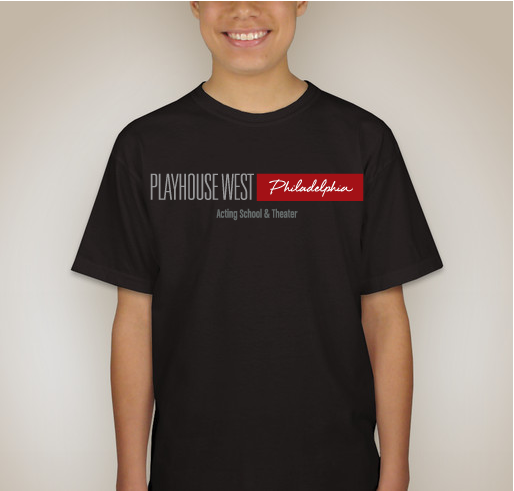 Share Why You Support "Playhouse West-Philadelphia Theater Fundraiser"